In-home dog training is ideal for families consisting of multiple members and for those with children who wish to participate in the training of their dog and those who have dogs that may not be comfortable in a group class. Many behavioral concerns can be addressed in a single in-home dog training session. Our in-home dog training sessions are tailored to meet your specific needs, and provide a comprehensive, “one-on-one”, experience for you and your pet — all in the comfort of your own home! In-home dog training is a viable training option for dogs who cannot attend classes due to fearful or reactive responses when confronted with strangers, other dogs or novel environments. Basic obedience training can also be conducted as an in-home dog training service. 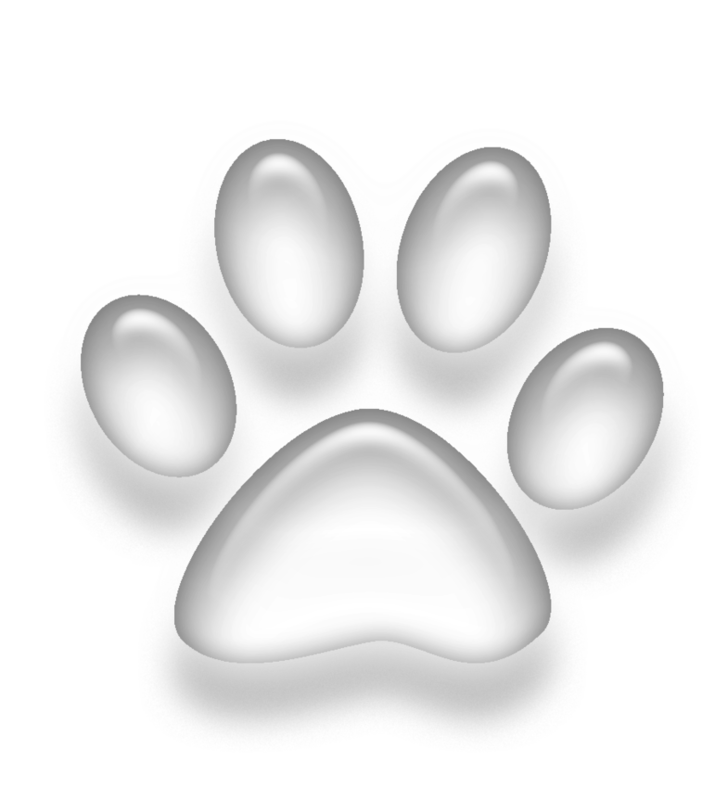 Paws In Training home dog training sessions are 90 minutes each, and include a veterinary report when warranted. For 30 days following your session, we offer no-charge follow up support via phone, email and video as part of our commitment to customer satisfaction. 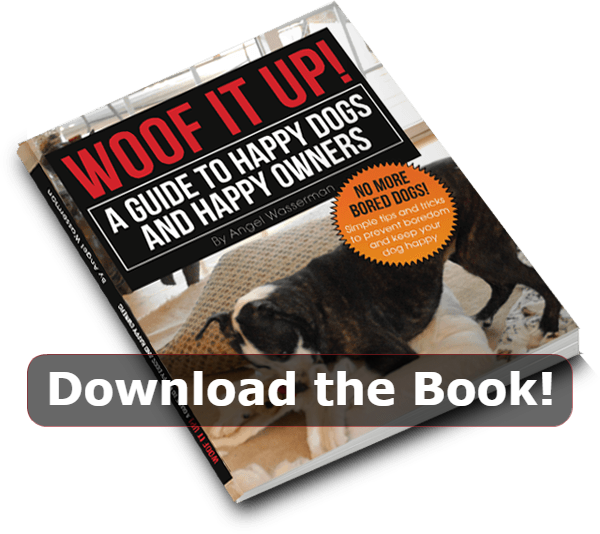 We provide handouts and homework after each in-home dog training session, so that you can focus on the experience instead of trying to remember every detail. Our dog trainers and behavior consultant are available by appointment 7 days a week to accommodate even the most hectic schedule. We offer in home dog training services in Raleigh, Cary, Holly Springs, Garner, Fuquay-Varina, and surrounding areas. In addition to offering in-home dog training to assist with specific issues you may be having with your pet, Paws In Training also offers group classes for dogs and puppies.